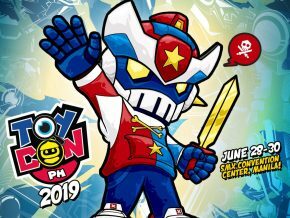 As we all know, the province of Pampanga is hailed as the country’s prime sports aviation events spot, having to host the longest-running annual Philippine International Hot Air Balloon Fiesta (PIHABF) for 22 years now. 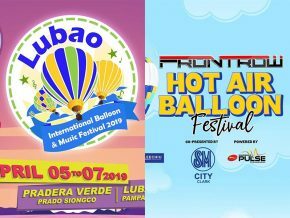 With the PIHABF 2019 cancelled this year, need not worry because not only one but two hot air balloon festivals will soon grace the province in April this year! 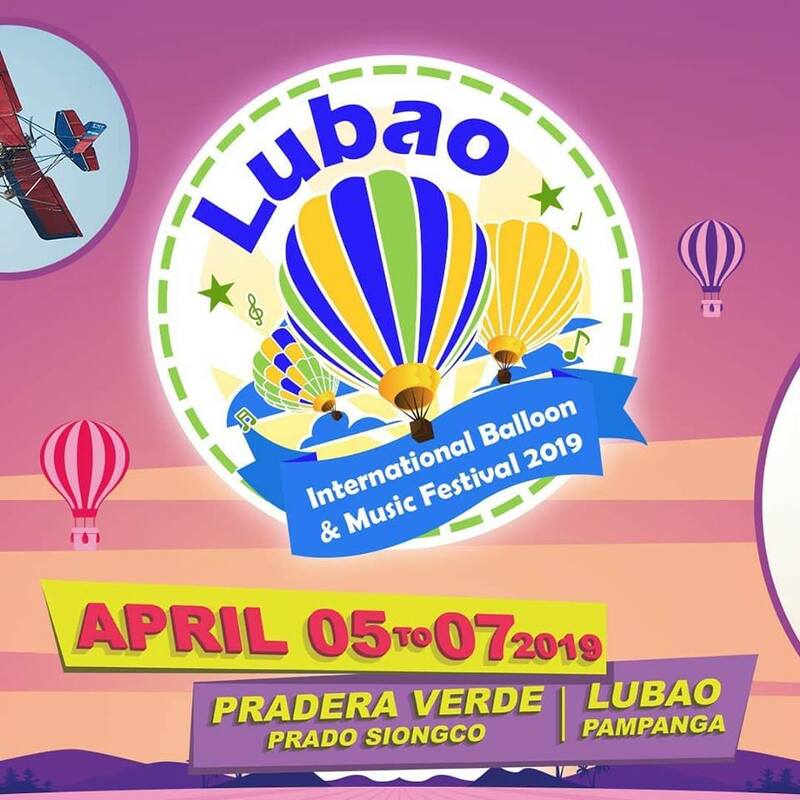 First up is the 6th Lubao International Hot-Air Balloon and Music Festival, which will be held on April 5 to 7, 2019 at Pradera Verde, Lubao, Pampanga. 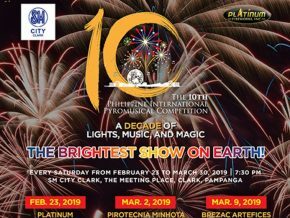 The Lubao IBMF 2019 will showcase 31 local and international balloonists all set to paint the skies in the morning. 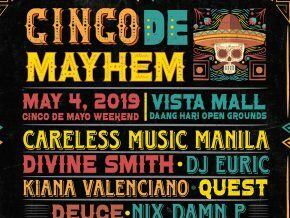 By night time, expect an exciting lineup of local musical acts and a wide variety of on ground and aerial activities waiting for you. 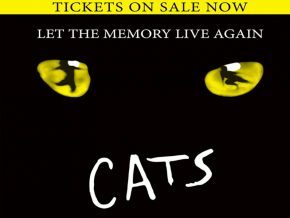 These include fireworks display, food festival, car show, bazaar, and many more. 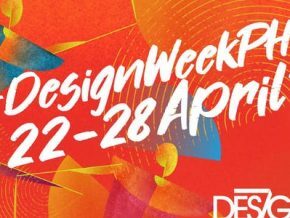 It will be followed by the Front Row Hot Air Balloon Festival on April 12 to 14, 2019 happening at the Clark Global City, Clark Freeport Zone, Pampanga. 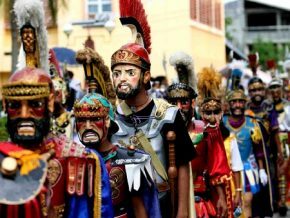 Aside from the hot air balloon attraction, the three-day festival will be full of activities for family and friends such as the dance competition, band performances, and balloon ride activities. The said event is expected to gather at least 70,000 people. Tickets for both hot air balloon event are available at SM Tickets for only Php 350. For more information regarding the events, you may contact Lubao IBMF at 942-0768, 0929-559-1719, or email them at lubaoibf@gmail.com. 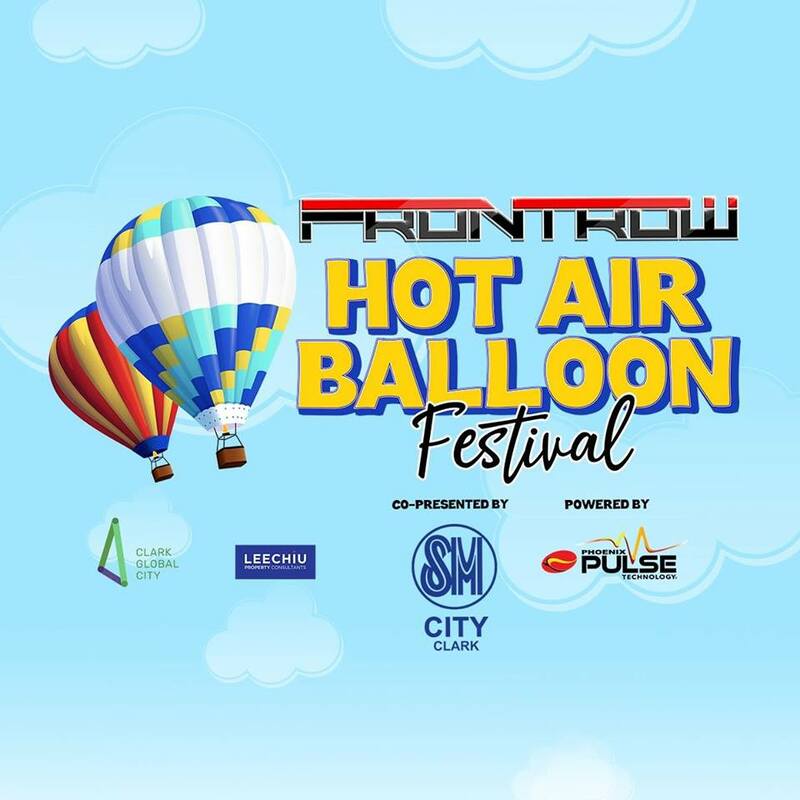 For Front Row Hot Air Balloon Festival, you may reach them at 0925-856-8493 or via email at clarkglobalcityhabf@gmail.com. 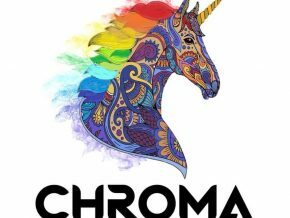 You may also check both event’s Facebook page at Lubao International Balloon and Music Festival and Frontrow Hot Air Balloon Festival.